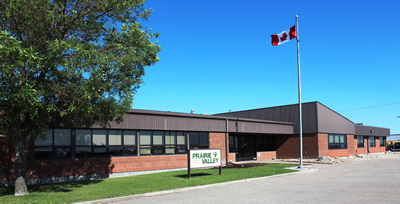 Prairie Valley School Division is home to 39 schools located in 32 communities. In this section you will be able to access information about individual schools and where they are located, learn more about our facility renewal plans, read about the good work being done by School Community Councils, and much more. Click on the links at the left for more information.